The Kintone Command Line Tool (a.k.a cli-kintone) is a tool that allows you to easily input and output data to and from Kintone through the command line.  The Kintone Command Line Tool has been tested to run on Windows, Mac OS X and Linux, and can be downloaded from Github. In this article, we will go through the very first steps for the Command Line Tool - how to get the Command Line Tool ready to run. Download the Windows file from Github. Extract the downloaded zip file and save cli-kintone.exe in any folder (e.g. Program Files) under the C drive. On Windows, press Win+R on your keyboard to open the "Run" dialog box. Enter "cmd" and click "OK" to open up the command prompt. Within the command prompt, move to the directory where you have saved the cli-kintone.exe file using the cd command. Once you have reached the directory, type in "cli-kintone.exe" to list the available options for the Command Line Tool. If the list displays correctly, you are now ready to use cli-kintone on your Windows PC. If the command prompt does not show the list, and states that it's not recognizing cli-kintone.exe, the file may not exist in the directory you are currently in. Use the ls command to list the files within your current directory to check if the file exists. 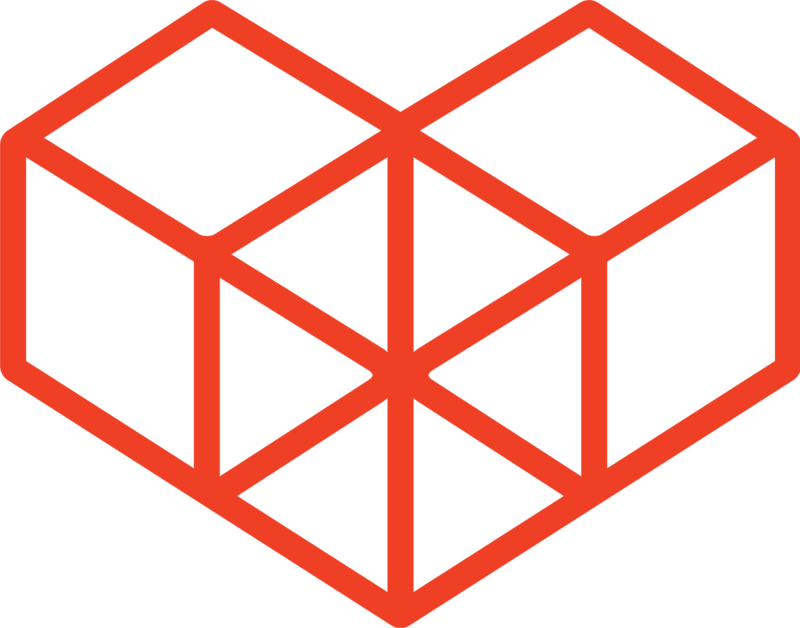 Download the MacOS file from Github. Extract the downloaded zip file and save cli-kintone under /usr/local/bin. Use the mv command if you need to move cli-kintone to a different directory using the Terminal. Search for "terminal" in the Spotlight search to open up the terminal. Within the terminal, type in "cli-kintone" to list the available options for the Command Line Tool. If the list displays correctly, you are now ready to use cli-kintone on your Mac. If the Terminal responds saying that the command could not be found, you may need to edit your PATH environment variables for your Mac to use cli-kintone.